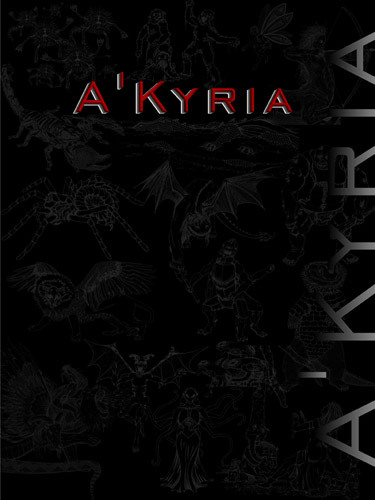 The Necromancer Gnome Battle Pod is an individual digital creature tool for generating encounters for the A’Kyria tabletop RPG system, developed to assist you in creating your own adventures. 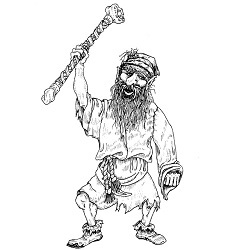 The Necromancer Gnome is an unhinged, scraggly hermit wizard, with no known name, whose only companionship are the dead he raises. He uses his fetid friends to rob, and frequently kill, unwary travelers; whose dead bodies then become part of his freaky little family. His undead henchmen stop travelers while he brandishes his short staff and shrieks his demand for their valuables. Any hesitation will cause him to become enraged and loose his minions on the hapless souls. He is also the ultimate hoarder, never spending anything he steals. He lives off of what food and rations he steals or can get his dead offspring to rustle up for him.